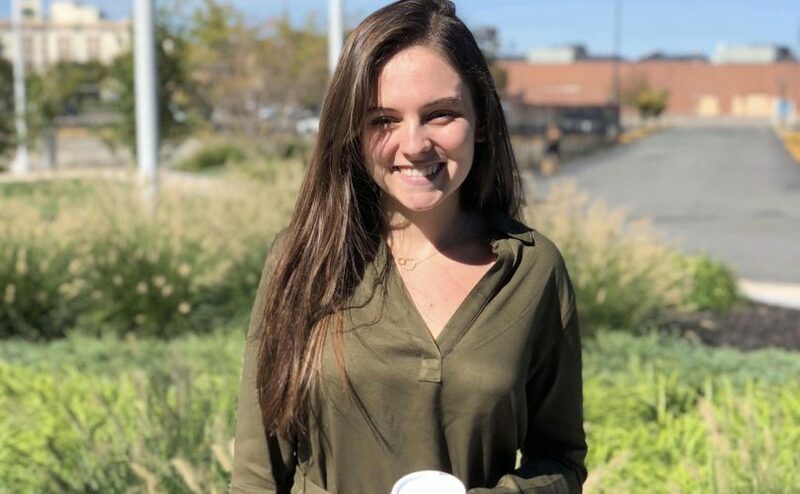 Nicole was a Marketing Intern at PYD during the fall 2018 semester. She is a communications and media studies student at Emmanuel College, graduating in spring 2019. During her time at PYD, she managed PYD’s social media accounts; wrote, edited, and posted numerous blog posts; created and sent email newsletters; and led her own marketing campaign. She was an incredible addition to our staff and we’ll miss her! Everyone has something they know a lot about based on their life experiences, whether that be personal struggles, a disability, or anything else — so why not put it to good use, help others, and give back with what you know now? At the young age of sixteen, my health started to go downhill. I started getting constant migraines and headaches, my body became immensely weak and exhausted, and widespread body pain became a daily occurance. I was diagnosed with numerous chronic illnesses that still affect me to this day, and my health is the reason I took interest in interning for PYD. My health journey through the years has taught me a lot. I’ve learned patience. I’ve learned that being patient with myself and body is essential to my health. I’ve learned the impact that stress has on my body, and how it can contribute to my migraines and overall pain. I’ve learned that the food I eat everyday can make or break me. Besides all of this, one very important lesson that shapes who I am is one relating to helping others. The struggles I’ve had to endure throughout my life have influenced me to make the world a better place to live in. Turning a negative into a positive or turning a hardship into your life’s work is what I firmly believe fuels me in life. Letting your struggles, frustration, and pain be what drives you to do good things is something that I take pride in, and hope anyone reading this can as well. It has truly been a pleasure working for PYD, and I greatly appreciate all the experience I’ve gained here. Great article! What a wonderful story, such a strong young woman!